The land is not fully possessed yet, as Israel does not drive out a few “pockets” of the people they were told to eliminate. The military and spiritual leader Joshua is dead. The people begin worshiping false gods (introduced by the Canaanites living among them). Israel turns from God and serves idols. God turns Israel over to the oppressive surrounding nations. Israel turns to God and cries out for help. 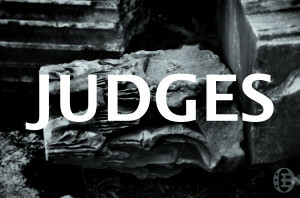 God raises up a judge to deliver them. Israel rebels, God disciplines; Israel repents, God delivers. The period of judges is a dark era in Israel’s history. This book shows how persistent Israel is in forgetting the Lord, and how faithful God is to discipline and deliver His people. It’s in Judges that we see Israel’s need for a Messiah, a godly king. Because there is no good king in Israel, everyone does what is right in their own eyes (Jdg 21:25). Both Judges and Ruth tell us how bad things were in Israel before God gave them a king, but anticipate the coming of the good king David. 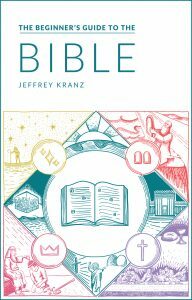 The writer of Hebrews references several characters from Judges as examples of Old-Testament characters who gained approval through faith. 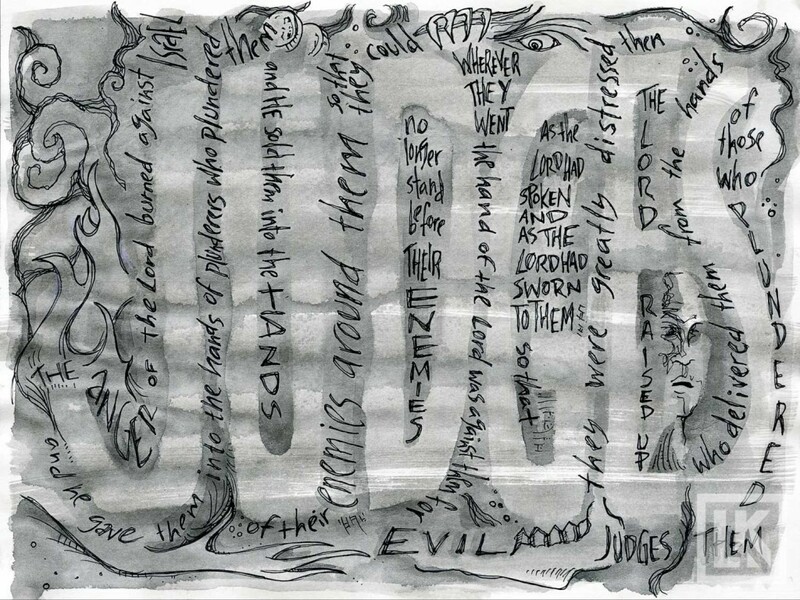 Though Judges describes the consequences of unbelief in grim detail, we also see is a series of vignettes displaying the powerful, positive effects of faith in a faithful God.